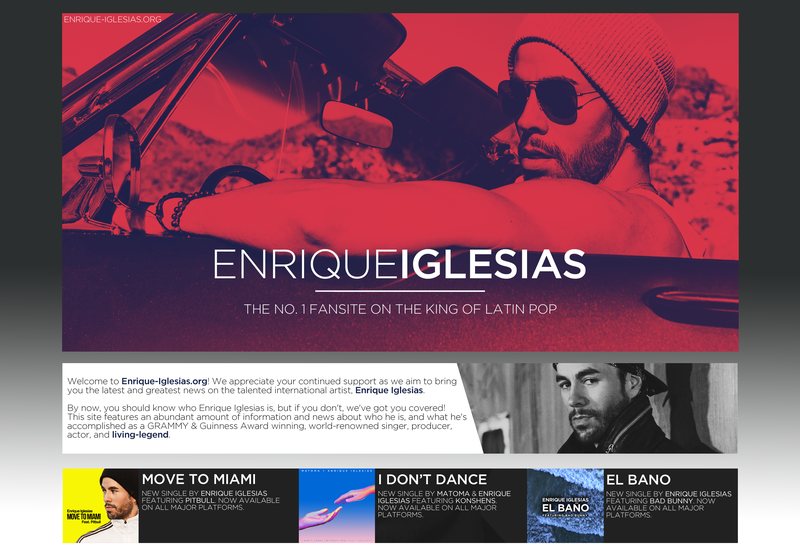 Sony Music Latin announced Enrique Iglesias’ song “Duele el Corazón,” is the No. 1 song throughout Latin America. The song which was released on April 19th this year, was able to rank number one on Monitec Radio Monitoring System, this result was taken from monitoring 23 radio stations throughout Latin America.